It is said that a picture is worth a thousand words. 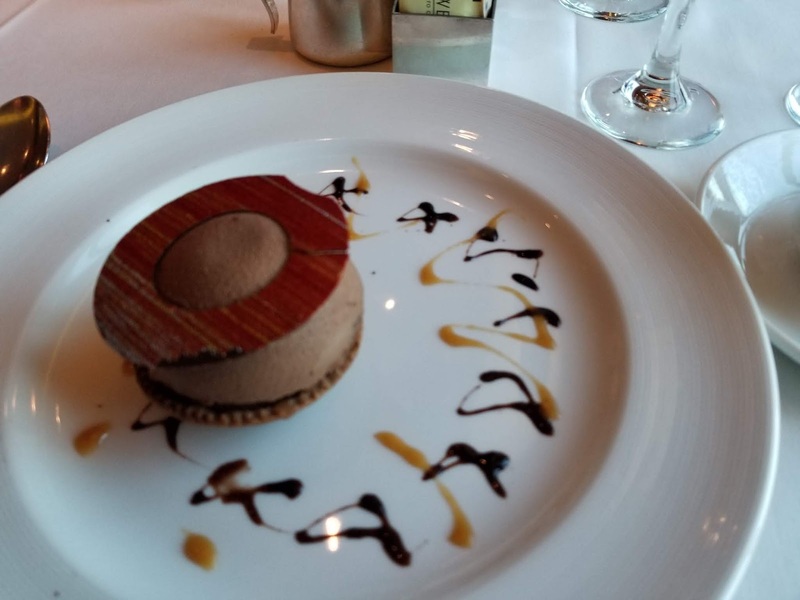 When discussing desserts and the various other scrumptious meals we experienced on the Coral Princess Panama Canal cruise, it’s a must. Words couldn’t possibly come close to doing any of the dishes justice. Therefore, check out the slideshow of delicious eats. One note, the absolute “not-to-be-missed” dishes were the Chocolate Journeys desserts. All were unforgettable.